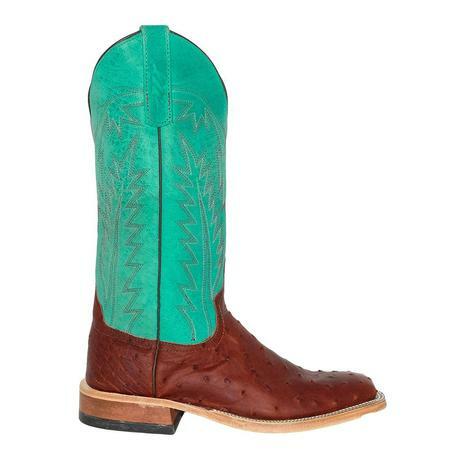 This boot by Anderson Bean has a 13 inch turquoise shaft that's sure to make you stand out in a crowd. 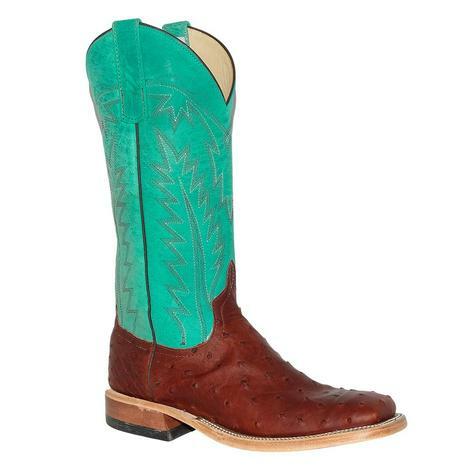 The vamp is ostrich and the the boots sits on a roper heel. Add this one to your collection today!